Schedule your free Discovery Call today. The following is just a sample of some of the career services I offer. Together, we can create a coaching package that specifically fits your needs. Schedule your free Discovery Call today! Writing your resume can be one of the most challenging aspects of career transition. It can be daunting to write the story of your many accomplishments - in fact, many people do not realize the true value of their individual skills and talents. Most of my clients haven't had the need to write a resume for many years, and therefore enter this process with the only knowledge they have of resume writing - which is outdated and not conducive to the current employment market and technology. I'm here to teach you about writing targeted resumes toward specific positions, Applicant Tracking Software (ATS) and current resume designs that showcase your individual, specific areas of expertise. Writing your resumes on your own can become very frustrating, because while you know that you are the perfect fit for a position, it isn't a simple task to showcase those skills to the potential employer. That frustration can lead to a feeling of helplessness and being "stuck." This is where I come in. We'll work together to trace your career story - from where you've been to where you are going. I'll help you pull out your greatest strengths, talents and passions and together, we'll create versions of your resume that showcase your rich work history and how it matches the needs of each employer. We'll work together, as a team. Adding value. Helping others. Sharing information. Creating content. Networking. Personal branding is much more than "marketing yourself." In fact, personal branding reaches into every aspect of your career transition and ongoing professional reputation. It's who you are, how you interact, what you communicate and how you add value. Personal branding starts from your in-person networking, carries over into your business card and resume, and continues on with your Facebook and LinkedIn posts to your LinkedIn profile and your email signature. Your personal brand will also lead you into the next phases of your career - what type of work you want to do, and on which employers you would like to focus. Those who master the art of personal branding with the intent of adding value to others are highly successful in their career transitions - because the result is positioning yourself as a subject matter expert in the process. This draws people toward you naturally when they need your services - and automatically opens up opportunities for you. Remember - you are the solution to someone's problem. They simply need to know that you are out there, passionate about your areas of expertise, and available for an opportunity. Is it an interview, or a meeting? How we approach the interviewing process is critical to our success. Many people approach an interview with a mix of excitement and dread - which causes stress and anxiety to go through the roof. I have a unique approach to interviewing that has proven successfully to hundreds of my clients. The key is this: Think of your interview as a meeting. That's it. Why does this approach work? 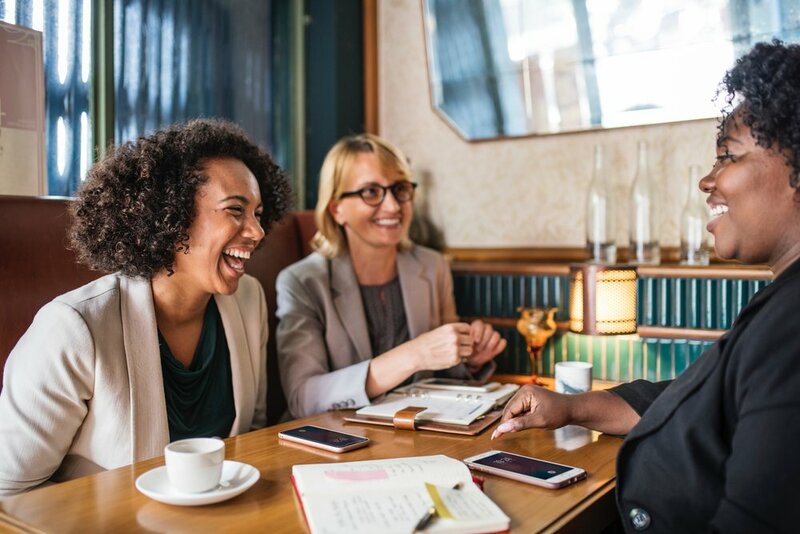 Because we act differently when we are thinking of an interview as a meeting - we're thinking about sharing information, networking, listening, learning, sharing our own expertise and connecting. It's a radically different way to think of an interview and it makes all of the difference. This requires practice, and that's where I come in. We'll work on behavioral interviewing questions, creating your "keeper stories", body language and eye contact, phone interviewing and much more. 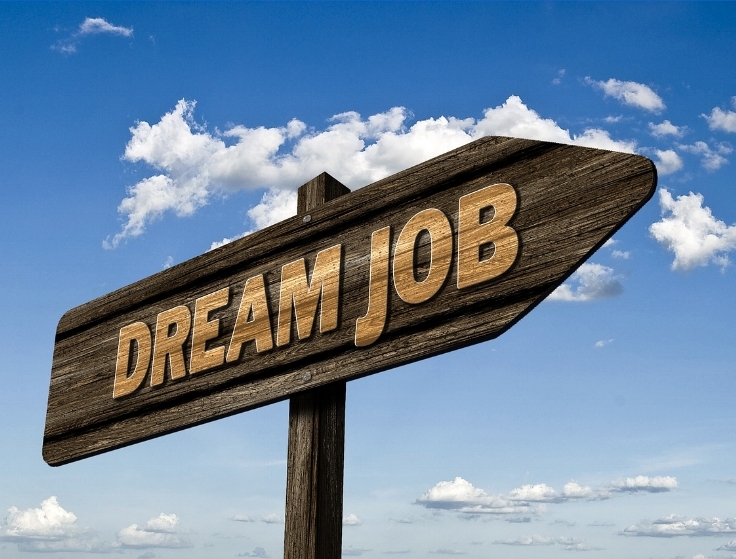 We'll utilize your resume and interesting job descriptions to create great stories specific to you and the questions you will answer - and through it all you will gain the confidence that you need to get the job offer you desire. If you need assistance in gearing up your professional social media presence, then I'm the coach you need! I love teaching people how to use LinkedIn to its fullest potential - everything from profile updates to a deep exploration of your settings, creating content, establishing a blogging or video schedule, job search strategies and effective networking. I do the same type of coaching with Facebook and Twitter. For example, do you know how to find and feel comfortable networking in the professional groups on Facebook? Are you familiar with hashtags as professional gateways into communities on Twitter, and LinkedIn? I assist people who are just starting out with content management platforms, blogging ideas and much more! A professional social media presence will do so much for your job search as well as your long-term career opportunities. Let's have some fun creating your presence together. I'd love to speak with you about your career transition needs!